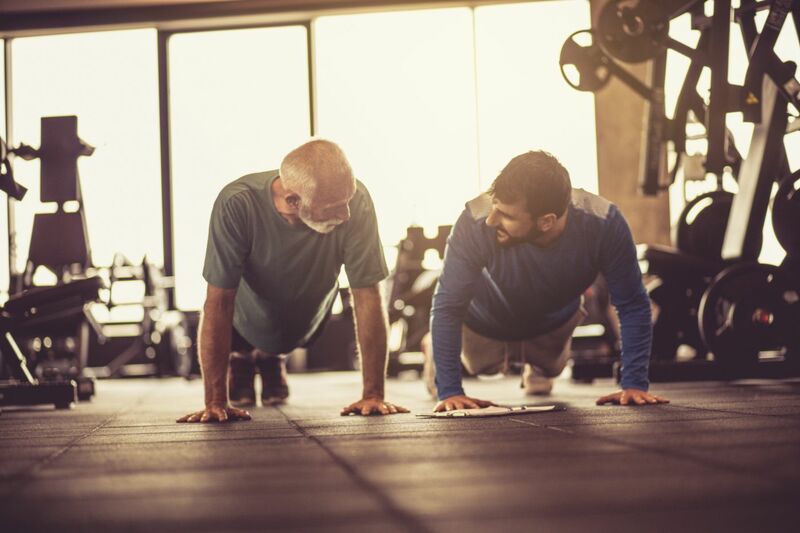 Do 10 pushups and share your video or pics on social media using #my101010. Get creative and have some fun! 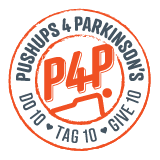 Tag / challenge 10 friends to take the pushup challenge today. Give $10 today for the cause! find a cure, support and educate caregivers, improve quality of life and ensure continuity of care. Join us and take the Challenge today!